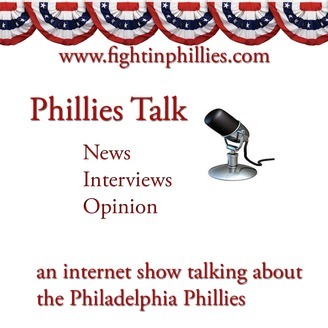 An independent internet broadcast with news and opinions about the Philadelphia Phillies baseball team. 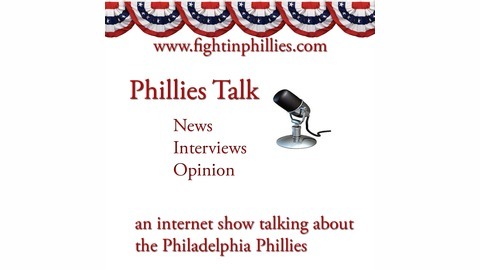 read the blog at www.fightinphillies.com -Thanks for listening. We aren't affiliated or sponsored by the MLB or Philadelphia Phillies baseball team.